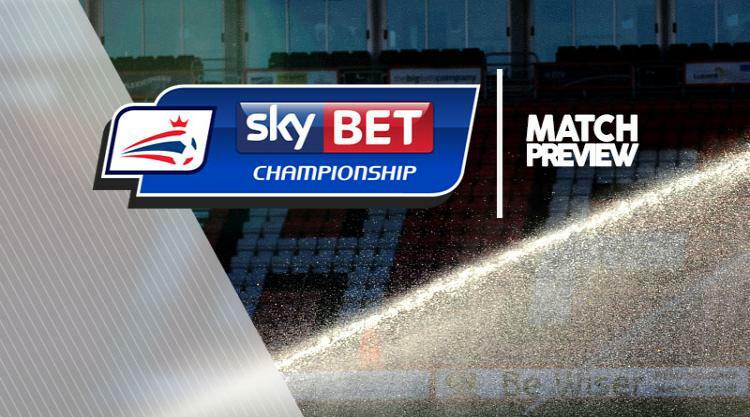 Nottm Forest V QPR - view commentary, squad, and statistics of the game live. Nottingham Forest boss Dougie Freedman is expected to choose from an unchanged squad again for the home game against QPR. Forest extended their unbeaten run to 12 matches with a 1-0 victory at Middlesbrough on Saturday and Freedman has no major new injury problems. David Vaughan will serve the final game of his three-match ban while fellow midfielders Henri Lansbury (ankle) and Andy Reid (groin), plus strikers Britt Assombalonga (knee) and Matty Fryatt (Achilles) remain long-term absentees. Defender Jack Hobbs was recalled to the starting line-up at the weekend and is hoping to retain his place as Forest chase a third straight league win. QPR's new signing Conor Washington is pushing for his first start for the club following his arrival from Peterborough last week. Washington was signed for an undisclosed fee on Tuesday and made his debut off the bench in Saturday's home draw against Wolves. Boss Jimmy Floyd Hasselbaink has no major new injury or suspension worries and must decide whether to include new goalkeeper signing Matt Ingram in his squad. Ingram joined for an undisclosed fee from Wycombe on Friday but was not included at the weekend.